Are You Ready to Rent? Learn How to Prepare! Are you living with your family but thinking to move out into a rental home? May be you had your own home but due to some financial crunch or to meet any need, you had to sell it and now you are thinking to move out. 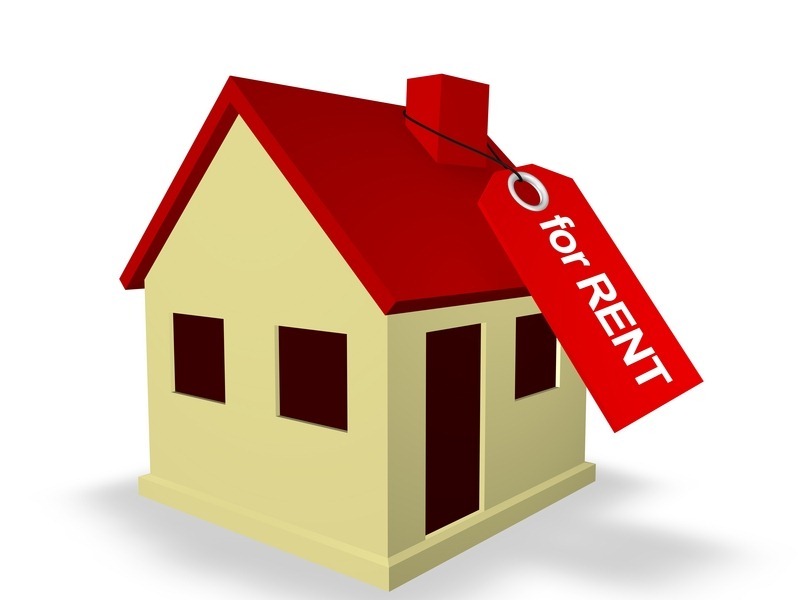 If this is so or there is any other reason for you to look for a rental property, you are not alone! On the contrary, even for those who are working full time and want to move into an independent home � it is tougher than it has been in the recent history like 20 to 30 years back. The following post is for all of you looking to move into a rental home that how to prepare for the change. Who does not want to live independently? Everyone does. You may feel you are ready to go out and live on your own but before taking the leap, sit back and make sure your finances are in order. Take a look at the desired area' s rental homes listing through an authentic property portal to get an idea of how much you will have to pay to live there. After that add utility bills� cost and running monthly expenses along with rental amount to see how much you will have to pay. If you have to pay some sort of loan, be sure to add it your calculation too and then see, how will you manage all in your monthly take-home pay. What if your expenses do not allow you to move into an independent home? This is where you need to take out calculator and make a budget. Relying on credit card or a loan to cover the shortfall is a big no-no and will add more to your debt. Take a look at monthly grocery list, and other expenses to determine the things that you can live without or happen to pay less for. If you deeply look into the list at you spend your money on, you will likely be able to trim down your expenses to match up with your income. Find a Place you can call Home! Once you have decided your budget and set parameters in terms of affordability � it' s time to start looking for a place to move into. Start by searching rental properties on an authentic property portal � in the area where you might like to live. You definitely want to find a place that fits into your budget but make sure, it is in the area that you like, feel safe and are familiar with. After all the hassle, definitely, all you need is peace and comfort.